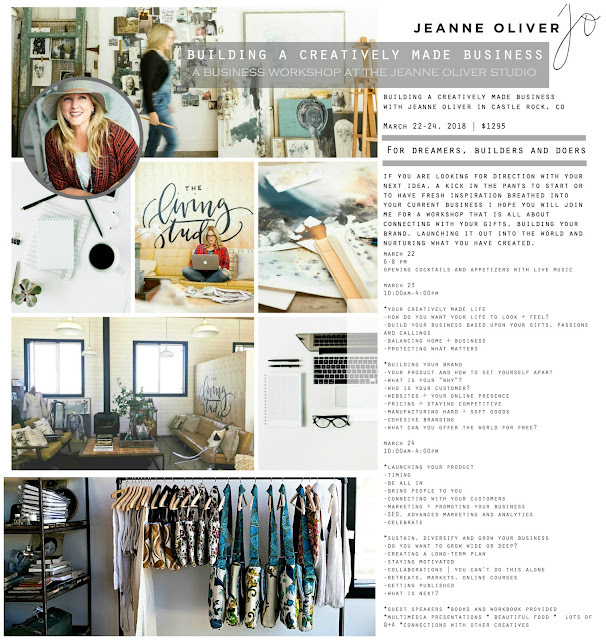 For all creatives out there, come take a peak at this AMAZING workshop at Jeanne Oliver's Studio! For several years, I have wanted to share my passion and God given talents with other creatives in a larger way. To tell my story of how creativity has help me along my seasons of life. From the newly married Marine Corp wife, to new mom and to now a mom of adult children. Each season of life creativity has played a large roll. To help calm me during the Gulf War, to finding relaxing moments when the children were asleep, to taking my creative art bags with me while attending sports practices and even now being able to find spots to create to fill the emptiness as my adult children are away attending college and moving out on their own. 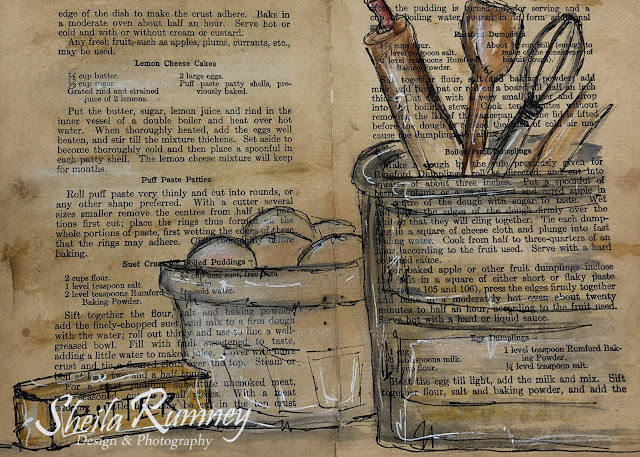 Creativity doesn't have to be spending hours on a piece of art, scrapbooking or sewing. It could mean creating art in the small 10-15 minutes that we can carve out of our busy schedule. This need to create has been within me, my whole life and I believe that being able to take this course would help me share my passion with others. What would you like to share with the world? 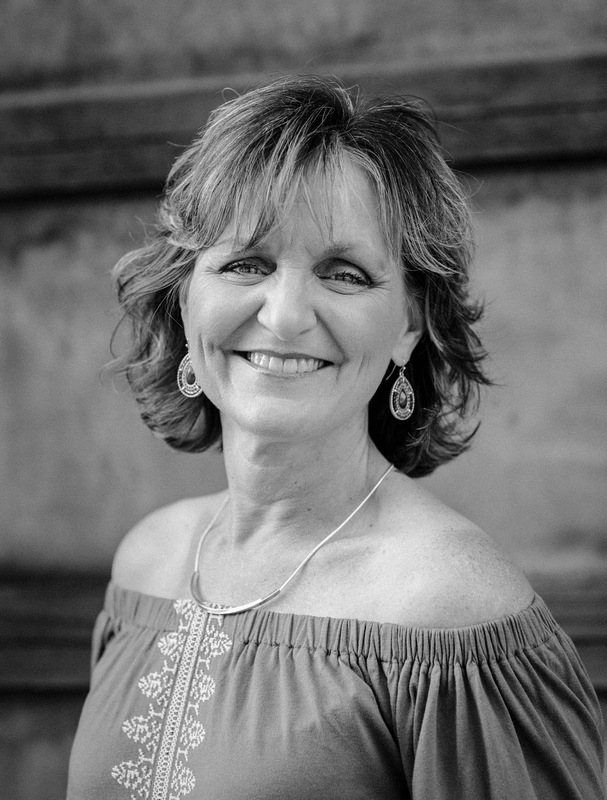 Could Jeanne's course help you too?